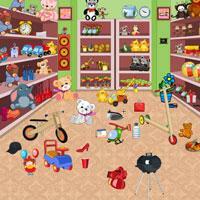 Description: Find all of the Hidden Objects in the list given to you. Nice search game. I particularly like "Game Coplete" at the end. It's a lot faster and easier to spot the 5 differences than the numerous hidden objects.Nice game though. good game, long playing, some items are very well hidden. Very well hidden items, good searching.